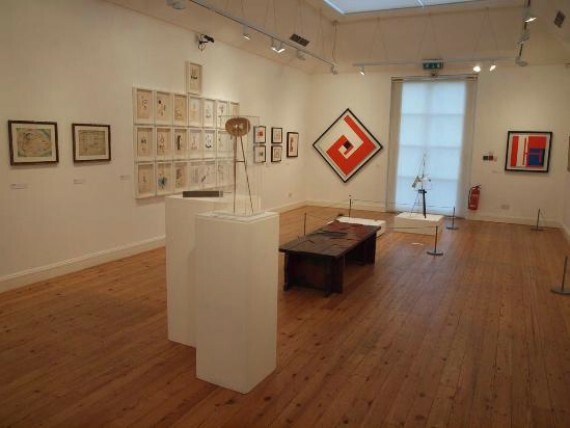 The Estorick Collection, housed in a Georgian villa in Islington’s beautiful Canonbury Square, is known internationally for its core of Futurist works (including paintings by Balla, Boccioni, Carrà, Russolo and Severini) as well as figurative painting and sculpture from 1895 to the 1950s, including works by de Chirico, Modigliani and Morandi. The museum contains six galleries, an art library, cafe and bookshop. 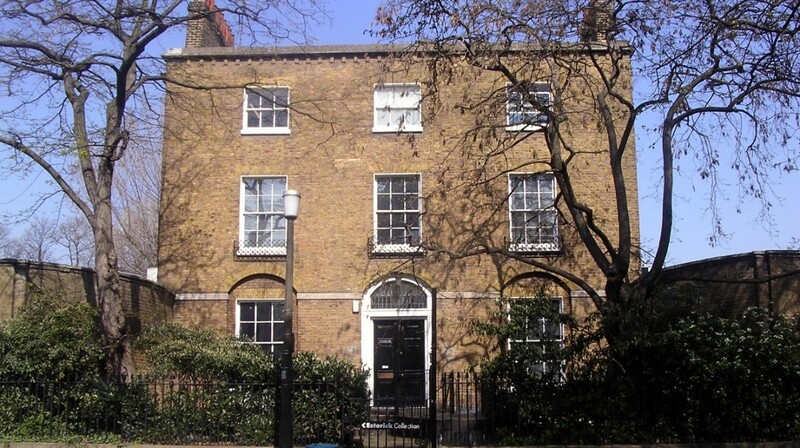 The gallery is a 6 minute walk from Highbury and Islington station, 9 minutes walk from Essex Road station and 11 minutes walk from Canonbury station. Buses: The 271 stops outside of the gallery and the 4, 19, 30, 43 stop on Upper Street/Canonbury Lane.